Apollo Funk Entertainments are true professional DJs in their own right. 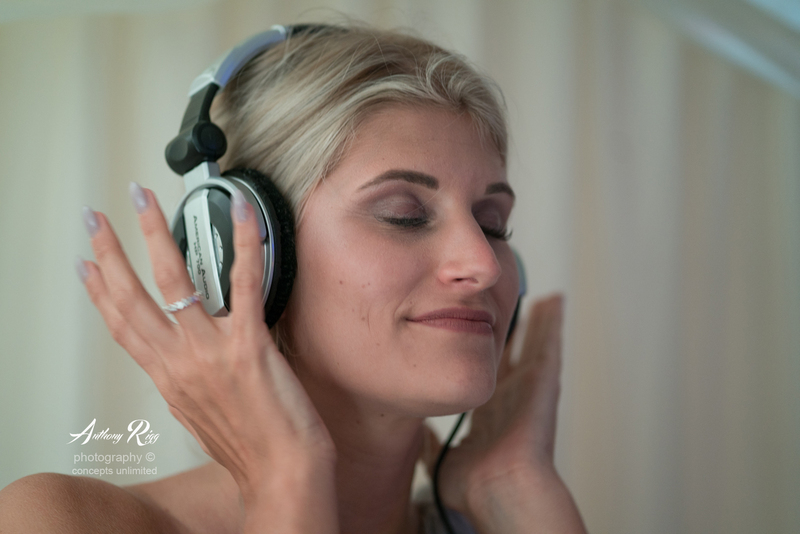 We know that each event is live different, and as such, we choose the right DJ for your event. We are happy to work with you or directly with the wedding venue, in order to make your big day a success. We Cover Kent, London, Essex, Surrey, Sussex, Middlesex. DJs for 16ths, 18ths, 21sts, 30ths, 40ths, 50ths, 60ths and everything inbetween! If you can't throw a party on your birthday when can you? 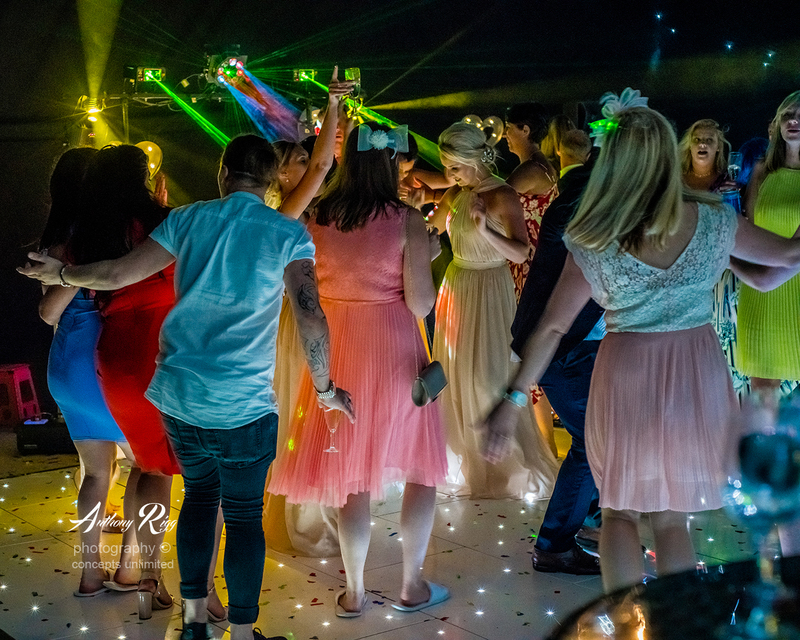 Apollo Funk Entertainments have a wealth of DJing and party experience including a vast music selection for all age groups. Please note music request lists are taken before and during your party. Apollo Funk Entertainments are proud to have worked with some of the most exclusive clients within the blue chip industry. We ensure that your event is elevated to the next level, which will leave an ever lasting impression on your guests. 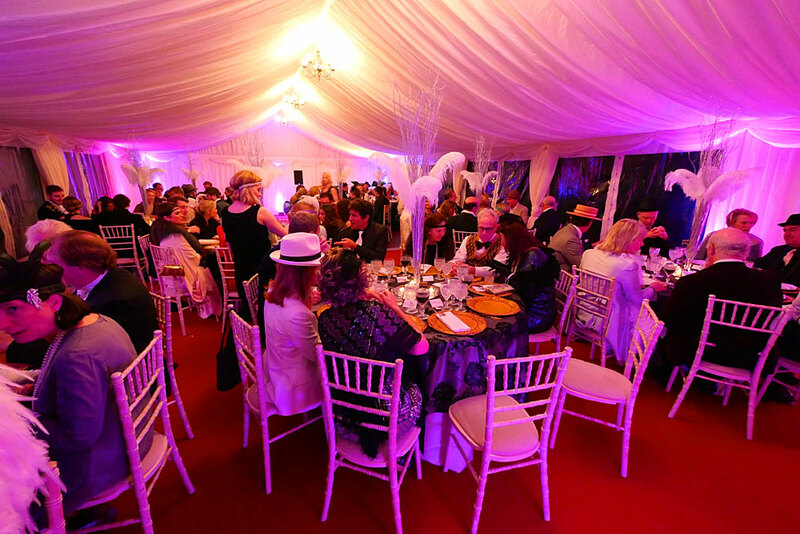 We work closely with you and your event co-ordinators, thus allowing for a smooth seamless running of your event. 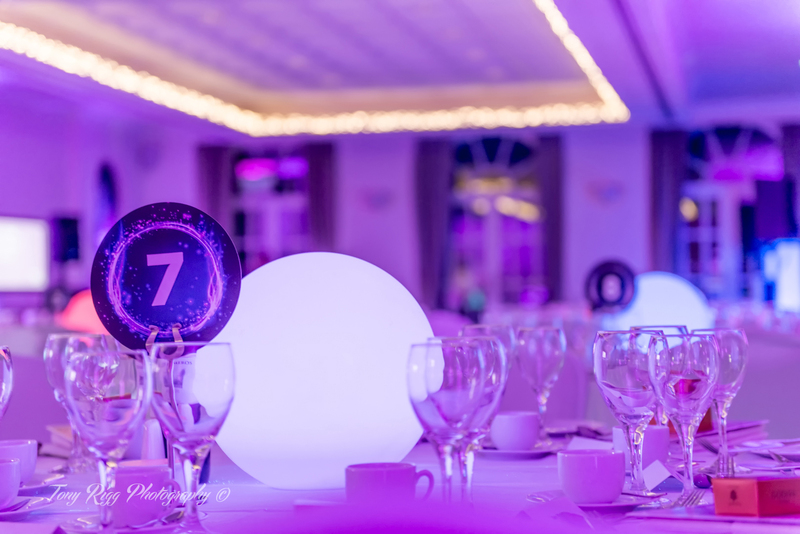 Whether it be a charity, annual presentation, promotional event, fashion shown or an annual dinner and dance, every event no matter how small or large receives the same attention to detail, to allow you the client, a hassle free services and enjoyment on the night. Themed nights takes a very special type of DJ to mix the type of music for your themed function night. 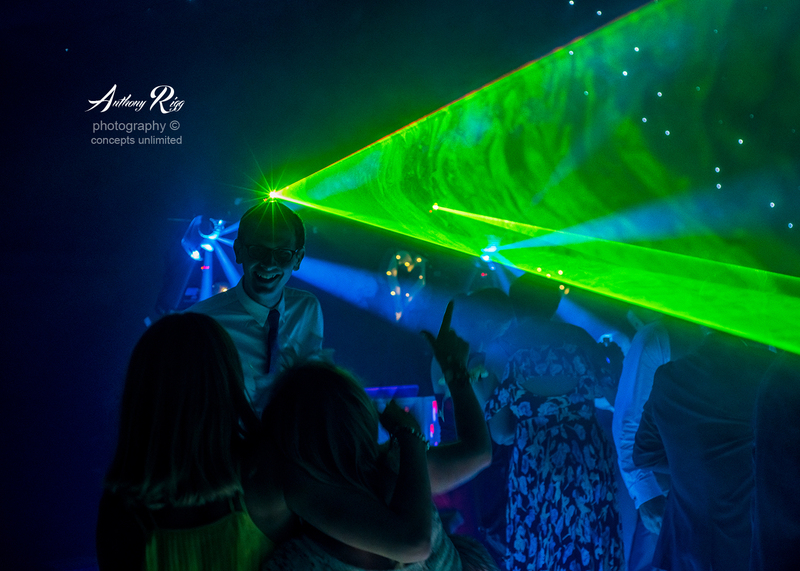 We guarantee the music decade that you have chosen will be played throughout your night, guaranteeing your satisfaction from start to finish, making the night memorable for all. DJs for Halloween nights, decade nights (50's, 60's, 70's, 80's, 90's and naughties), superheroes, vicars and tarts, Rocky Horror Show, Grease parties, Valentines, anti-Valentines, plus many more! Our attention to detail is admired and acclaimed across the DJing world. 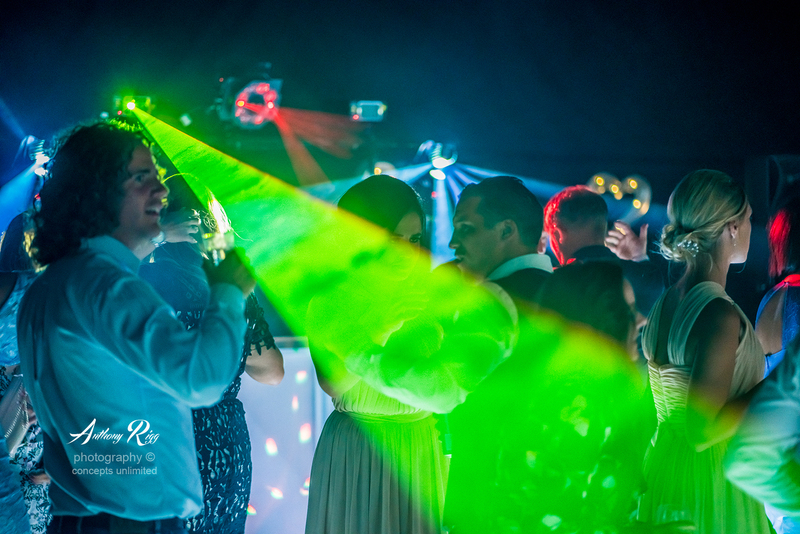 Our DJ’s will work with you on every aspect of your Prom night, from the music you want to hear to the actual event, allowing you to enjoy yourselves on your very special night. 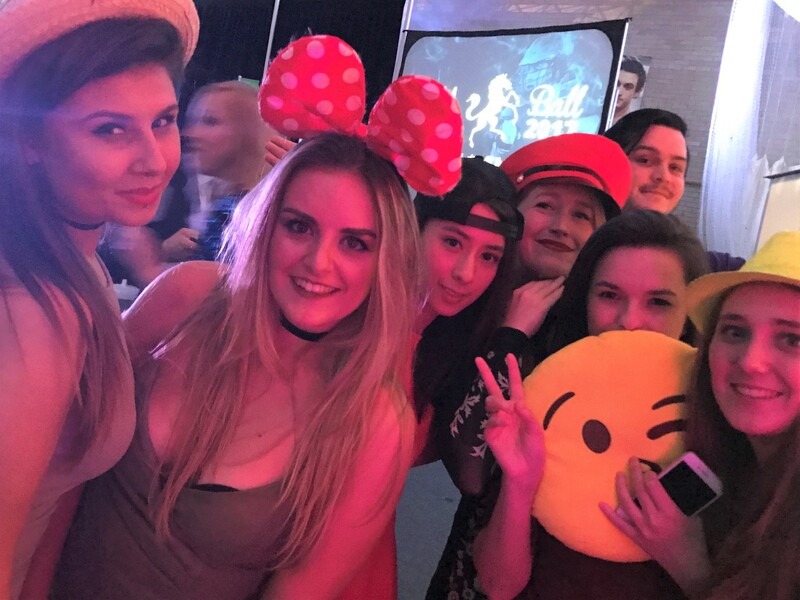 We want your prom night to stand out from the rest, our extras will guarantee your Prom night is elevated to the next level in creating that unique individualism for your school, that will be remembered for years to come. We understand the importance of dinner dances, be it a football presentation or a Mason's ladies night. 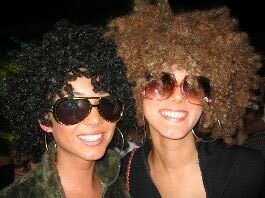 As always Apollo Funk Entertainment's DJs turn up smart, and are curtious and friendly. 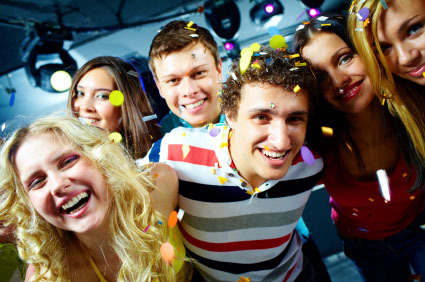 Our promise is that we guarantee your night to be hassle free! 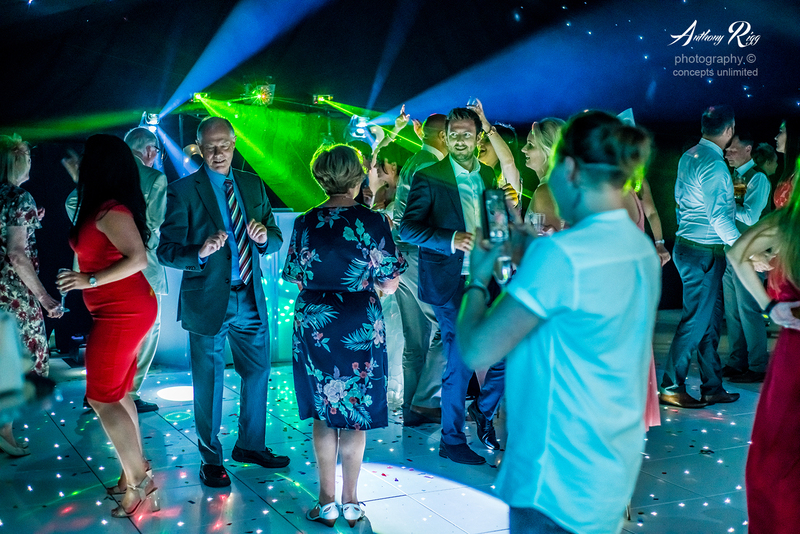 Services included in dinner, dance and presentation nights, background music whilst your evening guests arrive, Use of the cordless microphone for speeches and presentations, music hitlist at your request, special effects as agreed prior to contract. 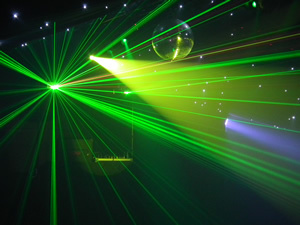 Apollo Funk Entertainments are uniquely placed to organise childrens parties with a difference. We have worked with schools across the South of England and references can be obtained at your request. Live entertainment for kids parties, magicians, interaction with dance competitions and games.